The Connecticut Granger will be publishing an August edition this summer. The deadline for the NEXT ISSUE will be JULY 5th!! Last year’s August issue was so successful we're doing it again! 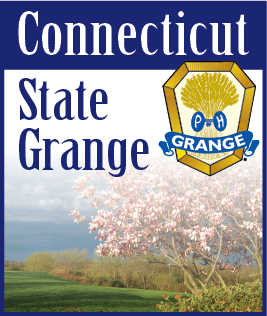 Submit your articles and photos today to granger@ctstategrange.org.